^ Domonoske, Camila (2016-11-23). 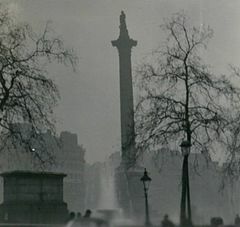 "Research On Chinese Haze Helps Crack Mystery of London's Deadly 1952 Fog". NPR. Retrieved 23 November 2016.